I remember when I was a kid, we used to go up to the barn attic. We rented our home, and our garage was an old fire dept. barn that had its own upper level; the landlords used this attic for their storage. There was a lot of it. When you’re five, six years old, climbing a large pile of what is essentially junk is kind of a dream come true in a weird way. Maybe it’s because you feel rich or self-sufficient in a time when you exclusively rely on your parents to provide you with all of your needs (but not necessarily all of your wants). When you’re that young, anything can become a toy, and for the kids of my generation, we’d find out that any toy could (and would) eventually become electronic. Speak & Spell educated us, Gameboys let us catch Pokémon, and MS-DOS forced us to become mini-programmers in order to get a simple game to start on our computers. How many of us still own all of these toys? More than likely, the majority of them got thrown out over the years. 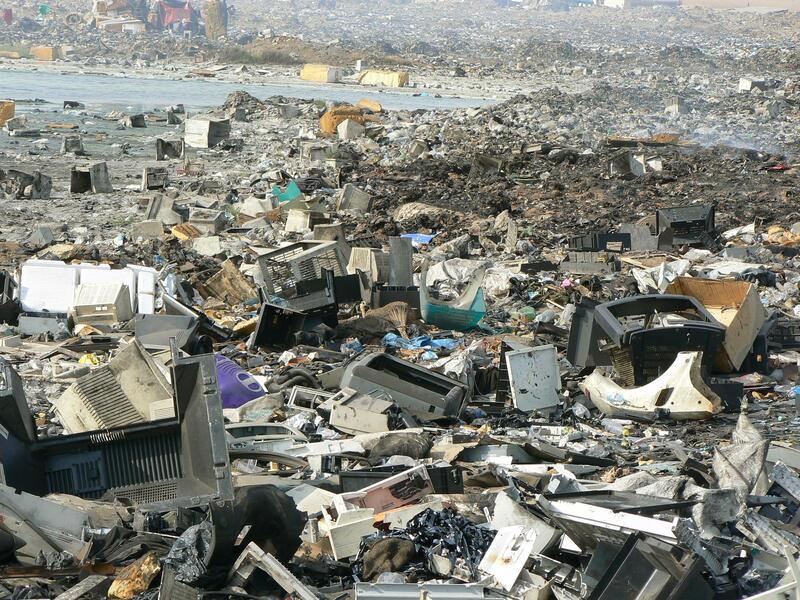 Even as adults, our insatiable appetite for new ‘toys’ has created quite the conundrum: electronic waste. There are many villages and cities around the world that have become dumping grounds for the e-waste of the world, most of them in developing nations. Our very own country is just as guilty for dumping our e-waste overseas, and while it might seem like only a big, inconvenient heap, there are plenty of toxins being dispersed here (lead and mercury, for example). Computer monitors and old TVs are the biggest offenders. Once the screen cracks, the toxins become airborne or bleed into the water supply. This is all in addition to the fact that there is a massive amount of plastics from these devices that has to be incinerated, too. One of the main principals of our business here at planIT Hardware is that we are giving second life to many still-useful electronic products and components. We help keep the secondary market alive, because there are hundreds of thousands of units out there that don’t need to be trashed. Save the planet, save money: it’s a winning combination every time. We live in a culture where we are being programmed to believe we must need the newest and latest in electronics. As folks in data centers and server rooms know, the benefits of refurbishing units and buying from the secondary market far outweigh the cost of buying new, more often than not. In addition, we do consignment deals so that a bankrupt business, for example, doesn’t need to dispose of their defunct hardware—we can sell it for them, putting money back in their pocket and these products back on the market. So, business owners, network engineers and electronics consumers (i.e., everyone else), make sure you’re disposing of your IT assets properly, and while you’re at it, you might as well see if you can make some money off of them! 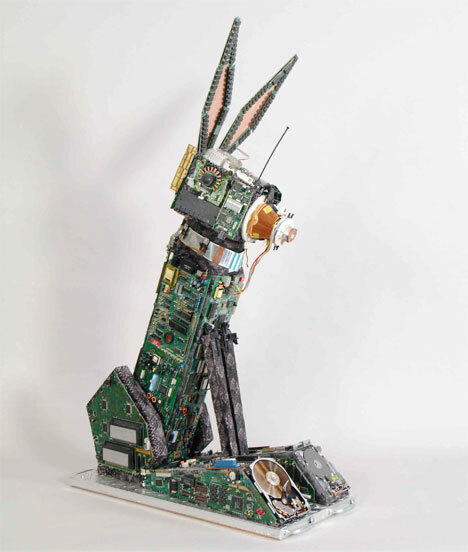 This entry was posted in IT Hardware, Uncategorized and tagged e-waste, electronics, it asset, it consignment, technology recycling. Bookmark the permalink.